Shameik Moore killed it as Miles Morales, bringing one of Marvel’s best young characters to life. 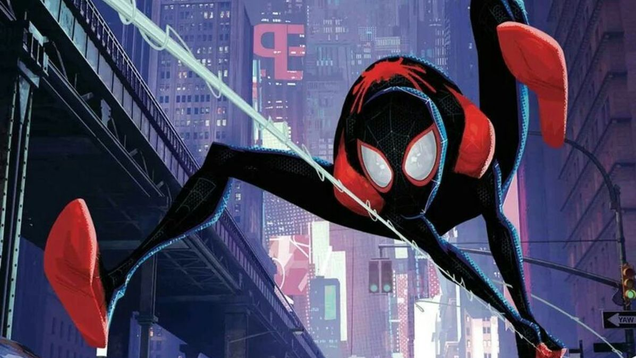 During his time on Into the Spider-Verse, he worked with Lord & Miller, the creative duo who produced the film. But it wasn’t his first time.